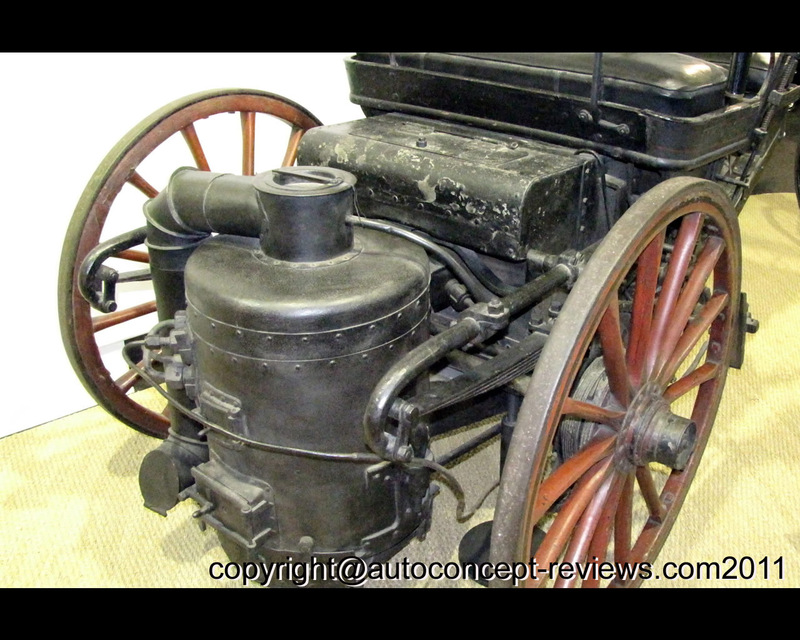 After its debut in metallurgy industry in 1810, Peugeot evolve towards numerous manufacturing including cycle under the initiative of Armand Peugeot. 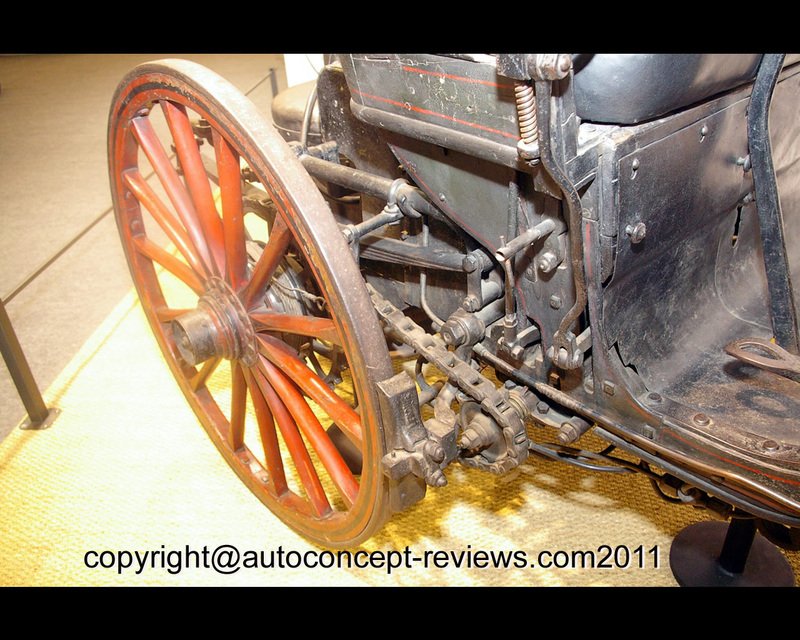 In 1889, his interest for “cars without horses” grows as manufacturer, leading to his first attempt using steam power. The “instant steam generator” 1887 patent of Léon Serpollet retains his interest. Specialized publications underlines the low risk of explosion, the small size, the low water consumption and the fast starting abilities. 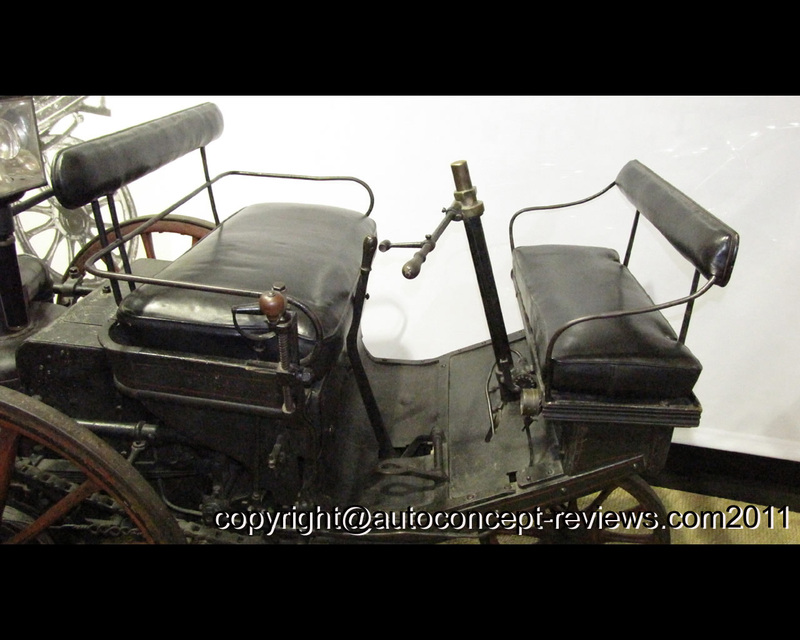 Serpollet starts experiment over two tricycles and obtains from the “Service des Mines de Paris” the authorization to motorize street vehicle in 1888. Léon Serpollet and Armand Peugeot deal together to build in Beaulieu (Doubs, France) a first tricycle based on home engineer plans Louis Rigoulot. The generator is mounted in Serpollet’s Parisian workshop and some elements are manufactured in Lyon “Horme et la Buire” which will manufacture three more examples of the tricycle. Placed at the rear, the boiler is fed automatically with coke.There are two cylinders. For starting, a special pump is activated by a hand-lever. The speed is regulated by a command determining which amount of water is brought back to the pump. A two speed gearbox allows to reach 25 km/h. 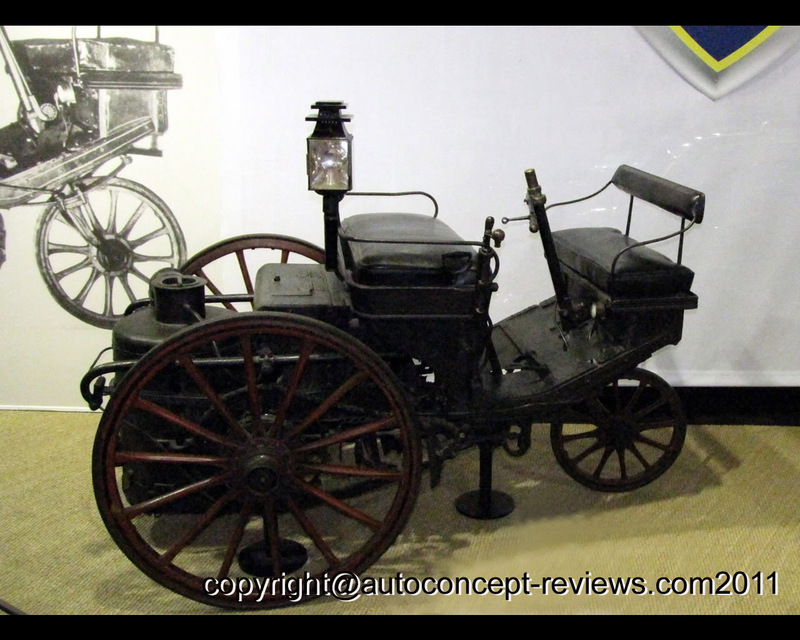 Revealed at the “Exposition Universelle’ 1889, this tricycle doesn’t prove worthy to the public: Armand Peugeot let down steam to concentrate on petrol combustion engine.